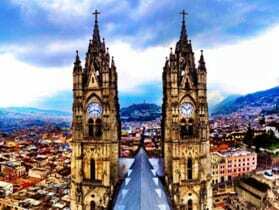 One of the world’s highest capital cities and one of Ecuador’s most beautiful, Quito is an award-winning place that offers a quality of life unlike any other. 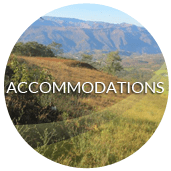 It is nestled into a long and narrow valley running North and South between the massive Pichincha Volcano to the West and the Tumbaco, Cumbaya, and Los Chillos Valleys to the East. It is considered to be one of Latin America’s most beautiful capital cities. 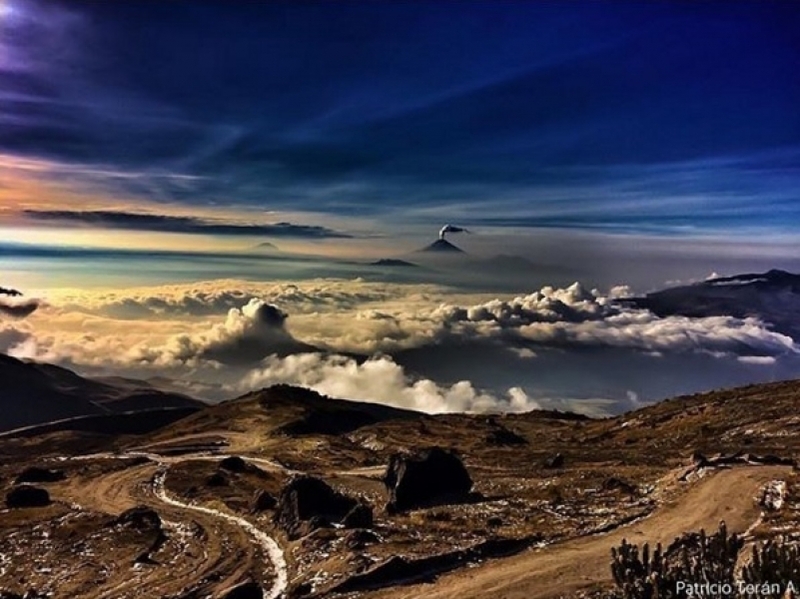 But don’t just take our word for it.In the 2018 World Travel Awards, also known as the “Tourism Oscars,” Quito specifically won 3 awards including South America’s (SA’s) Leading Destination, SA’s Leading Cultural Destination, and SA’s Leading Conference Destination. Ecuador as a country won 25 of the 38 categories that it was nominated for and has been winning awards consistently since 2013. 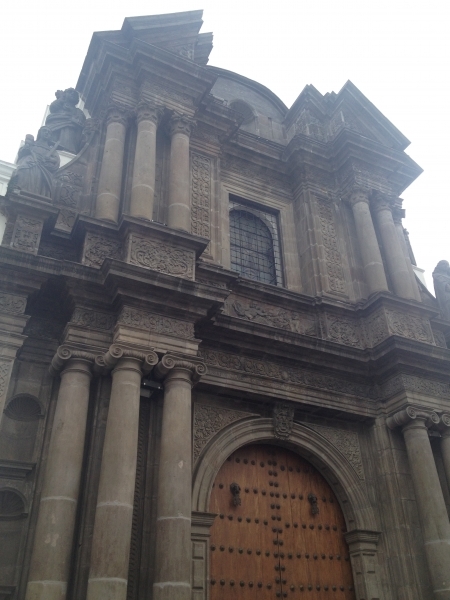 So what makes Quito so remarkable? It could be the mix of historic architecture and brick roads in the cities center mixed with the modern, big building, ritzy shopping centers in the north. Or it could be sophisticated business atmosphere mixed with the feel of a top touristic destination that everyone can enjoy. 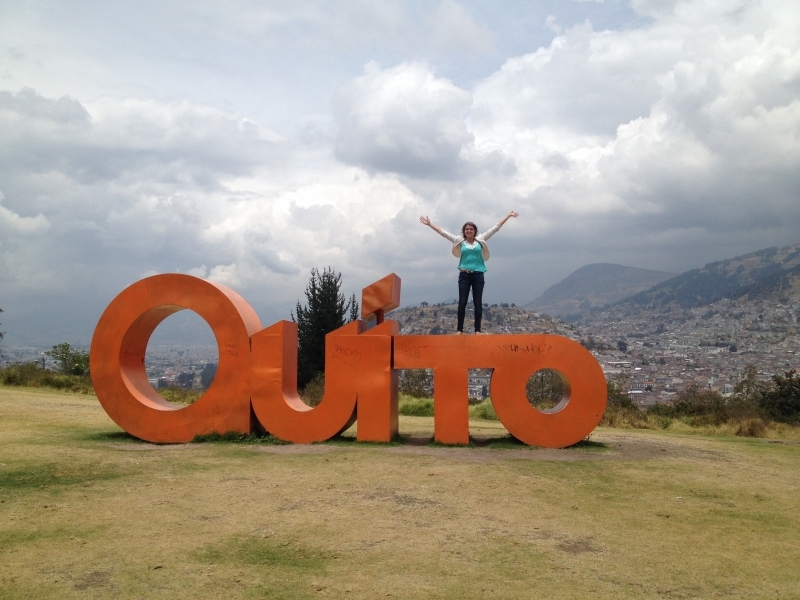 Whatever it is, Quito has all you could ever need and more. 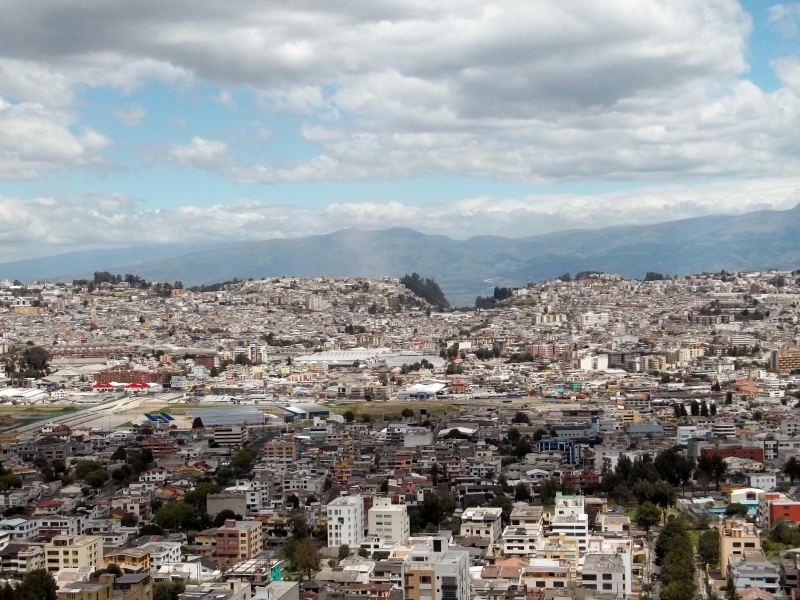 What’s Life Like in Quito? 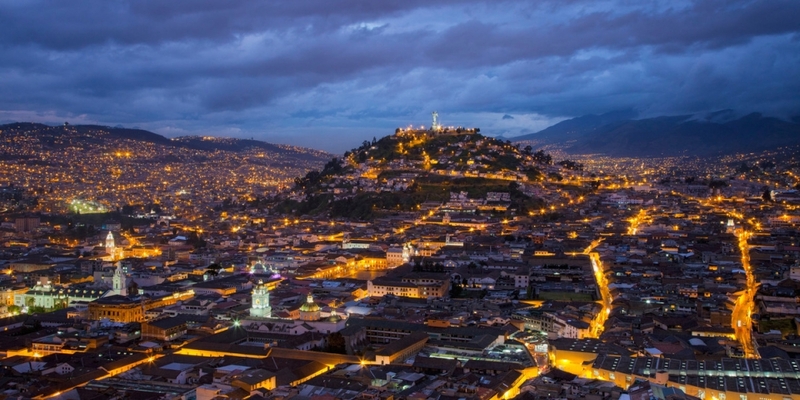 Life in Quito is much like life in any other city. All of your basic needs can be met with things like supermarkets and health centers all around. Jobs are plentiful in many areas. There is a wide range of entertainment activities, and transportation is continually improving. Many enjoy the pleasant year-round climate. You can find plenty of housing which varies between apartments, condos, or houses situated side by side within the city and slightly larger properties on the outskirts as well as in the Valleys. Popular neighborhoods include La Floresta, La Carolina, La Mariscal, González-Suarez, La Ronda, Guápulo, and Cumbayá. 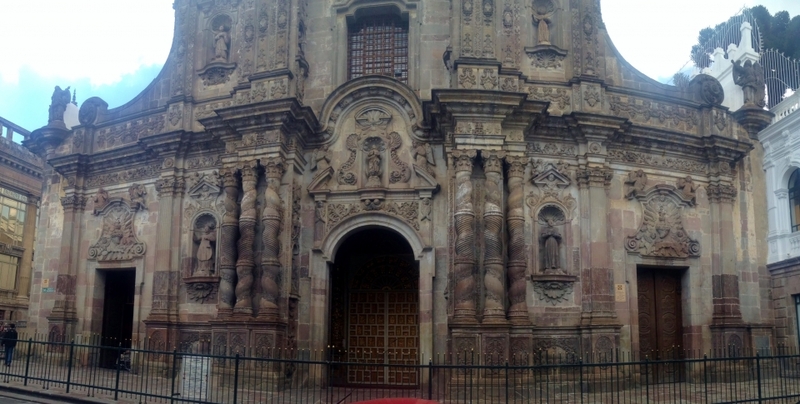 What’s there to do in Quito? Quito’s metropolitan area is extremely lively and full of activities. 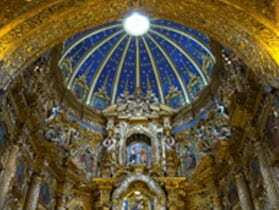 Take a tour of the Basilica Cathedral, go for a shopping spree at QuiCentro Shopping. Have a picnic in Parque Carolina (the mini “Central Park” of Ecuador), or a ride up the teleferico and enjoy the panoramic views of the city. Hotels, restaurants, cafes, bars, nightclubs, and markets, are plentiful and Plaza Foch is known for having some of the best. 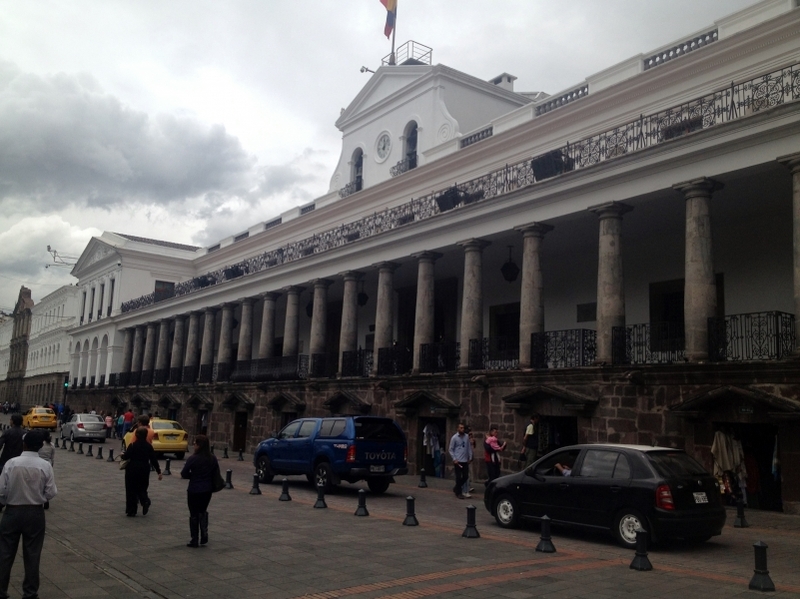 It is easy to get around in Quito and all your forms of transport can be found. The roads are filled with cars, motorcycles, taxis and public buses. There are 3 larger bus systems: the Ecovia, the Metrobus, and the Trole and each run north–south along one of Quito’s three main roads. The each have designated stations and car-free lanes, making them speedy and efficient. 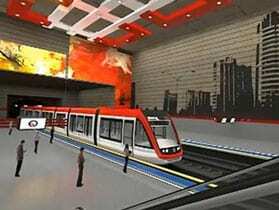 Quito will soon have an underground rail system the Metro and road congestion is expected to improve even more. 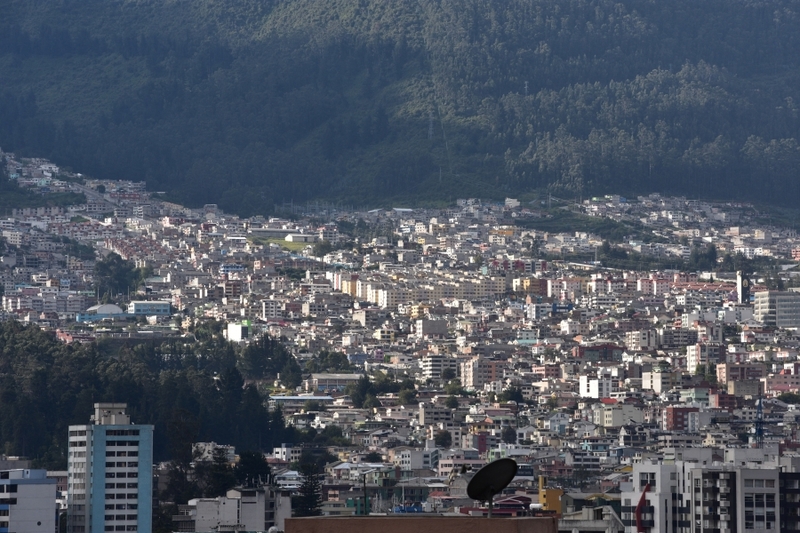 With so many people in one place, Quito is quite conscience of its carbon footprint. They are in the process of introducing new electric buses for the three biggest lines, many of the main roads have a bike lane making it easy for bikers to stay safe from cars and from pedestrians on the sidewalk. With your Cedula, you can also enroll in the city rental bike program and rent bikes from stations all throughout the city. There are 3 major bus terminals that can get you to other parts of the country as well as internationally. Quito also has a very active international airport in the north. 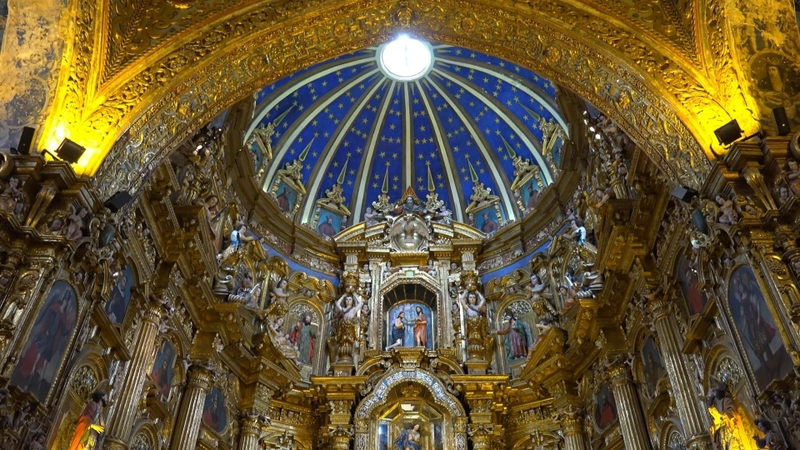 Unlike Cuenca which is famous for being popular among retirees, Quito is preferred by younger individuals or couples looking for an active life with a lot of new opportunity. It’s a great place for a professionals and entrepreneurs, students and volunteers, as well as a great place for a family. Real Estate prices are as varied as the houses but rentals typically go anywhere from $400 – $800 per month for an 85m2 apartment and to buy anywhere from $70,000 to $350,000. Taxes are low and cost of living is extremely reasonable. Live the Life can help you find a great property for an amazing price. 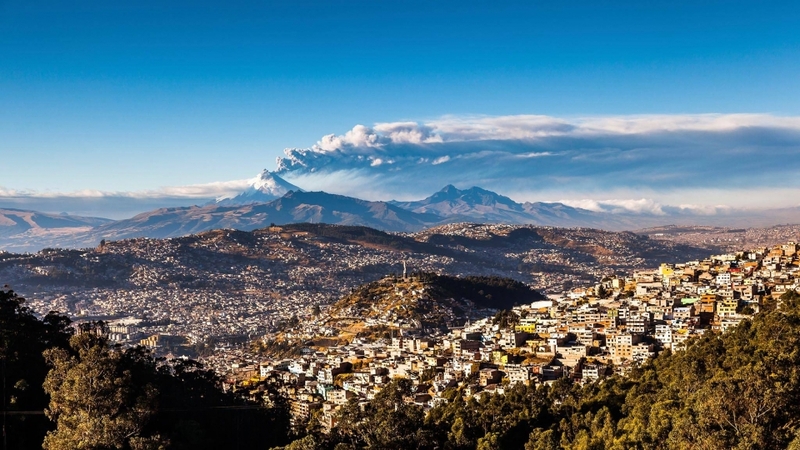 With agents who are familiar with living in Quito first hand, they will be sure to get you the best deal and you won’t have to worry about taken advantage of. Speak with one of us today and we will get started on finding your dream home.